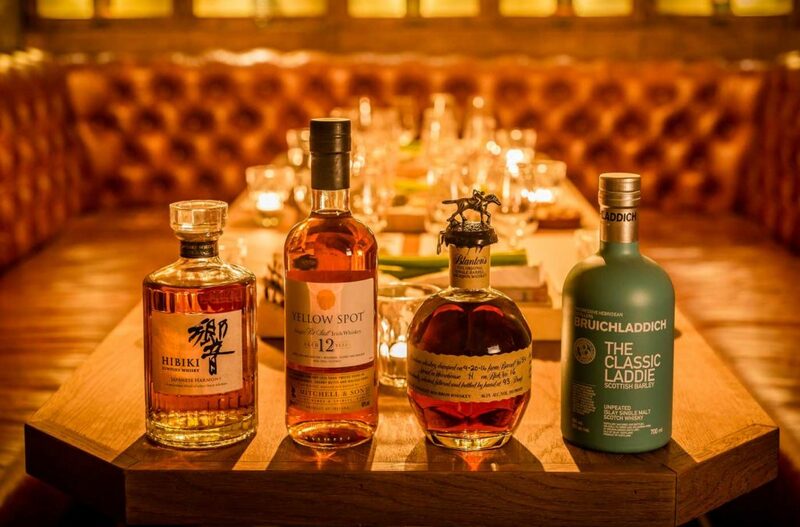 Our second ever set of tasting sessions will be led by Paul Bungener, Global Brand Ambassador for FAIR. Spirits. Coinciding nicely with FAIRtrade Fortnight, Paul will attempt to show attendees that drinking a spirit neat or on the rocks needn’t necessarily come with any guilt attached. FAIR. are a drinks and spirits company dedicated to ethical business practice. 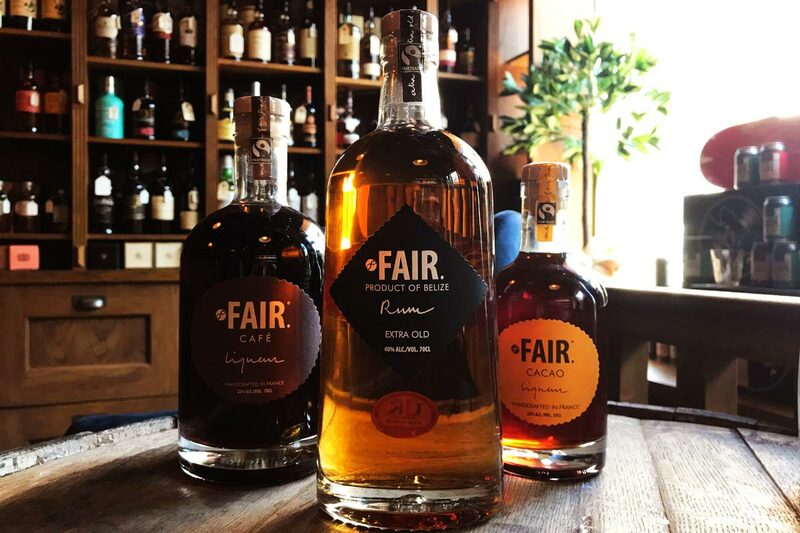 They believe in treating all people fairly, and this belief has taken them all over the world to source the best ingredients for their high-quality spirits – and to make sure the people sourcing them are treated fairly and equally. Guests will be treated to a complimentary welcome cocktail, before getting the chance to taste a wide selection of their Fairtrade spirits and liqueurs, including their Quinoa Vodka, Belize Rum, and handcrafted selection of liqueurs (you’ll be pleased to hear there’s a Cacao variety to satisfy those chocolate cravings). Tickets are £10 a head, £1 from which will go directly to the women of ANAPQUI.